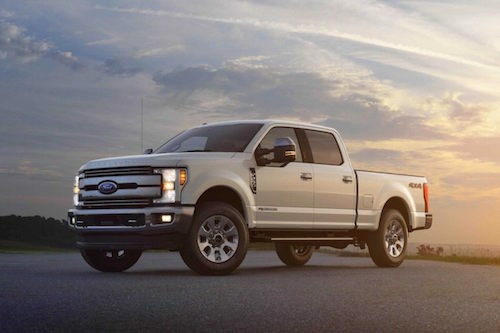 See our best deals on a new Ford F-250 in Norman, OK. View our inventory of Ford Super Duty trucks for sale or lease. Special offers and lease deals available on Ford F-250 in Norman, Oklahoma. Visit our nearby dealership to find new and used Ford Super Duty F-250 for sale in Norman, Oklahoma.